Lunette Chancey, age 77 of Dothan passed away Friday morning, March 29, 2019 at her home. Funeral services for Mrs. Chancey will be held at 2pm Tuesday, April 2, 2019 at Pleasant Grove Baptist Church in Ozark with Reverend Harold Peters officiating. Burial will follow in the church cemetery with Family First Funeral & Cremation Care directing. The family will receive friends on Monday evening, April 1, 2019 at the funeral home from 4pm until 6pm. Flowers will be accepted or contributions may be made to the American Cancer Society, 2346 W. Main St., Dothan, AL 36301. Mrs. Chancey was born September 13, 1941 in Dale County to the late Floyd Frank and Gillie Mildred Wallace Peters. She lived her entire life in the Wiregrass area. She worked for many years as a home health care aide and was a member of Pleasant Grove Baptist Church in Ozark. In her spare time she enjoyed floral arranging, fishing and cooking for her family and friends. In addition to her parents, Mrs. Chancey was preceded in death by a brother, James Arnold Peters. She is survived by two daughters and a son-in-law, Pam and Scott Register of Panama City, FL and Lisa Hust (and special friend Danny Kelly) of Dothan; two sisters, Jeanette Allen of Ozark and Marie Langford of Dothan; three grandchildren, Waylon (Sarah) Register, Candice (Gregory) Stump and Jarrod Hust. Six great-grandchildren and three nephews also survive. 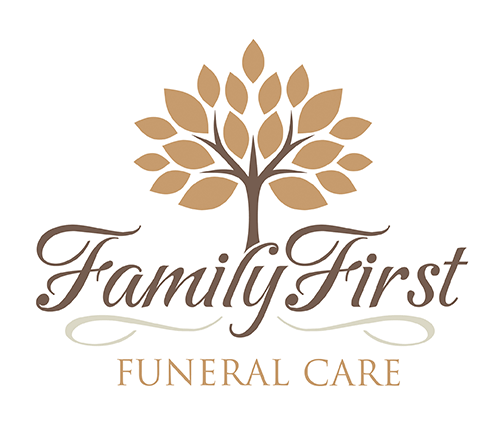 Care for the Chancey family is being provided by Jason Shepard, Randy Crenshaw and Staff at Family First Funeral & Cremation Care.